From replacement bulbs to dimming drivers, LED Spot has all the accessories you need for your lighting project. Our top-of-the-line lighting products are made in the U.S. and are built to last. If you don't see the part you need, give us a call at (281) 972-5006. 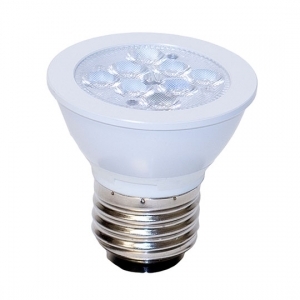 LED household bulb for lamps, ceiling fans, and recessed lights. 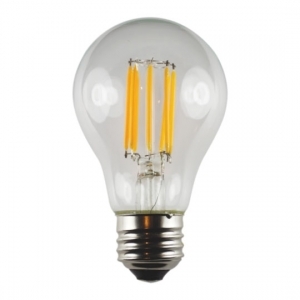 Lasts up to 10x longer than incandescent bulbs. LED Edison style bulbs with standard A19 bases. Equivalent to 40 watt incandescent. 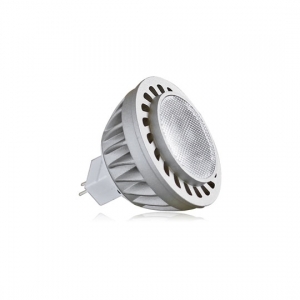 Warm LED replacement lamp for decorative lighting applications. Lasts 30,000 hours and reduces energy costs. LED bulb with four different wattage options. Ideal for illuminating parks, sidewalks, and landscaping. LED bulb to replace halogen lamps with a G4 base. Available in single contact or bi-pin. Illuminates parks, sidewalks, and residential areas. Available in warm white and neutral white color temperatures. 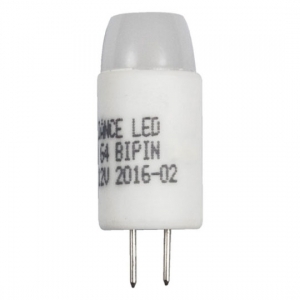 Simple bi-pin bulb for replacing standard G4 halogen lamps in landscape/outdoor lighting. 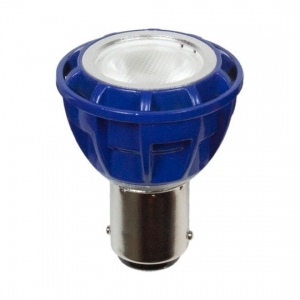 LED retrofit lamp for landscape, path, and step light fixtures. 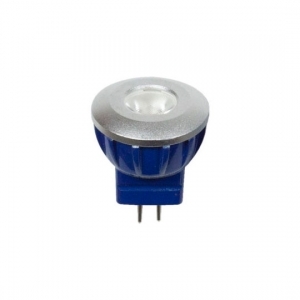 Available in white, red, green, blue, and amber colored light outputs. 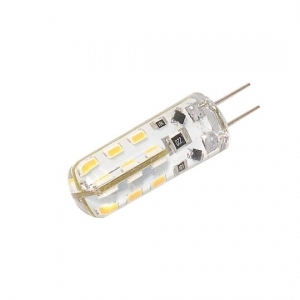 Low voltage LED lamp in warm white light. Multi-directional beam pattern and wedge base. 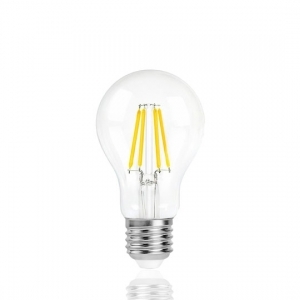 Sustainable LED bulbs with five different base styles available. 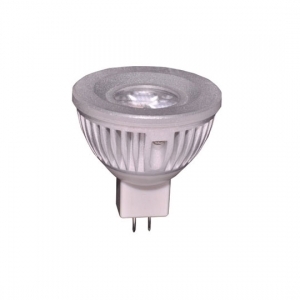 Replaces 20 watt halogen lamps. 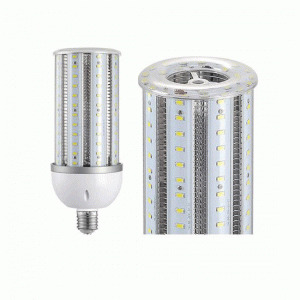 LED replacement lamp for fixtures with bi-pin MR16 bulbs. 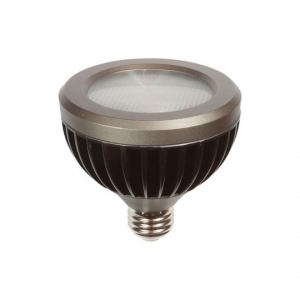 Common in landscape and residential lighting. LED MR16 with a GU10 base for line voltage light fixtures. Two warm white color temperatures available. 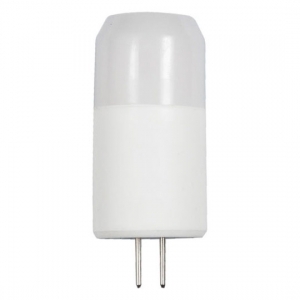 Low voltage MR16 LED lamp with long life and warm white light. Includes 5 year manufacturer warranty. MR16 lamp available in three different wattages. Energy efficient and lasts 50,000 hours. LED MR16 in four color options. Replacement for a variety of landscape fixtures. 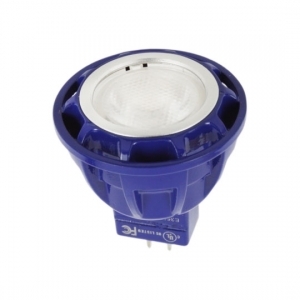 Replacement lamp for fixtures with MR11 configurations. Low voltage, energy efficient solution to existing landscape lights. 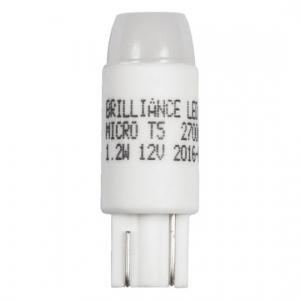 Energy efficient replacement for MR11 lamps. Variety of custom options including color temperature and beam spread. Sustainable light source for MR8 fixtures. 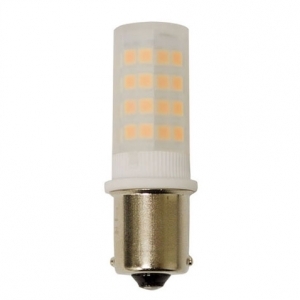 Replaces HID lamps with long-lasting LED illumination. 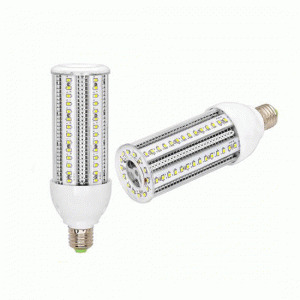 LED lamp for use in enclosed fixtures designed for AR-11 bulbs. Available in a variety of color temperatures. 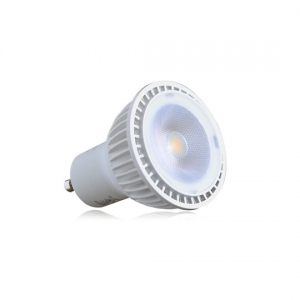 7 Watt LED bulb with E26 medium base. Lifetime rating of 40,000 hours and 550 lumen output. 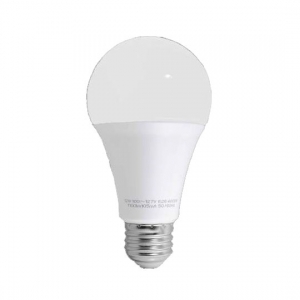 Energy efficient bulb with an estimated lifetime of 25,000 hours. 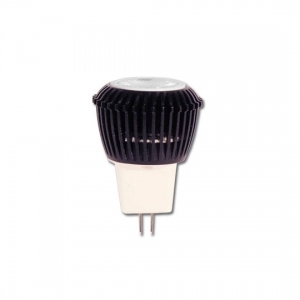 Replaces incandescent and halogen bulbs with E26 bases. LED replacement bulb for PAR20 fixtures. Used in a variety of line voltage landscaping lights. Indoor or outdoor LED lamp with sleek design. Uses only 12 watts to reduce energy costs. 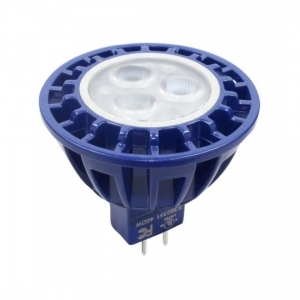 Sustainable PAR30 lamps with 50,000 hour lifetime. Runs on 120 volts and uses 12 watts of power.